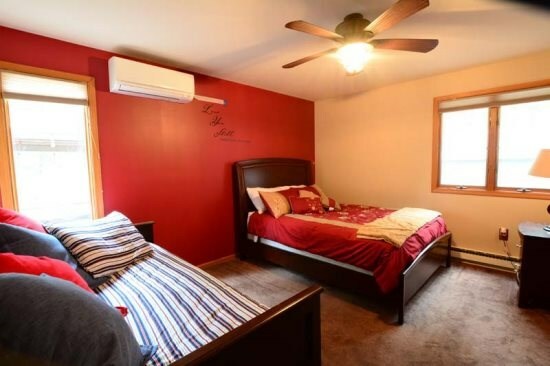 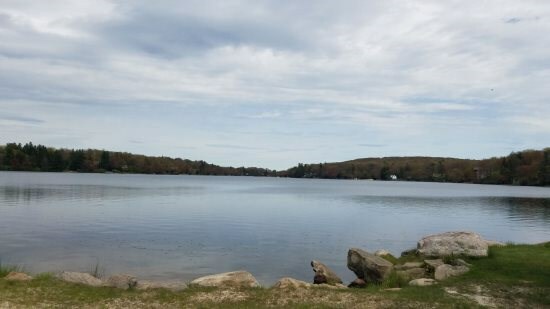 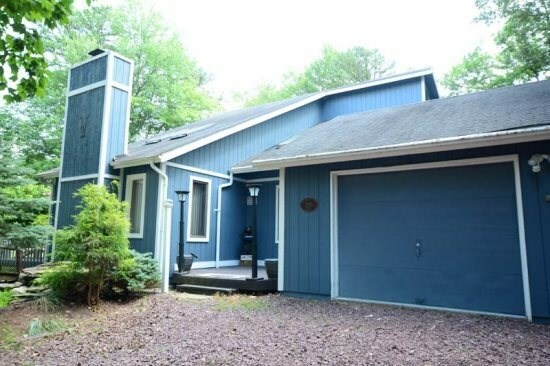 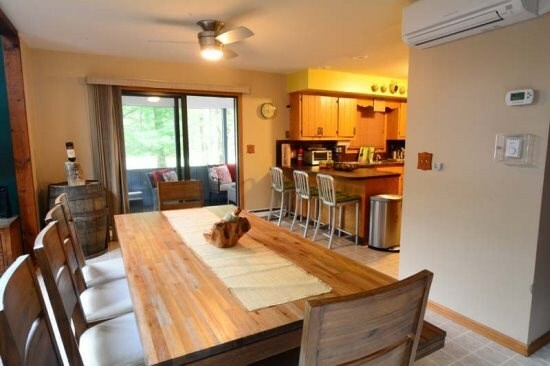 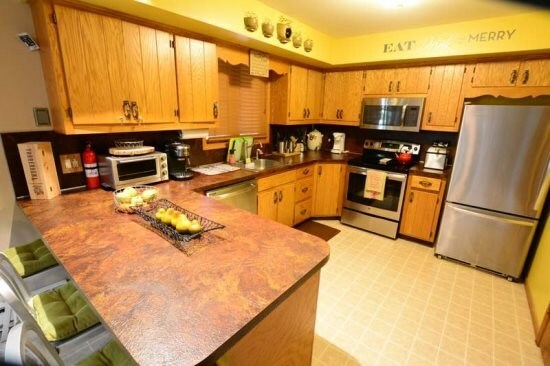 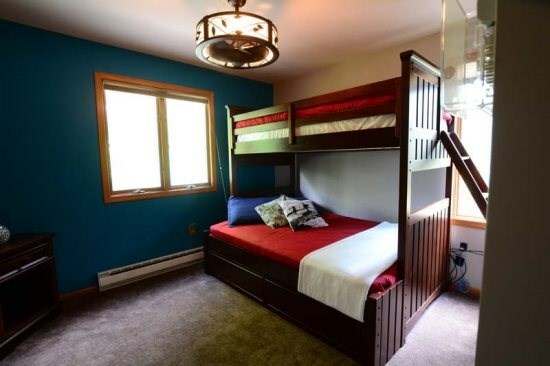 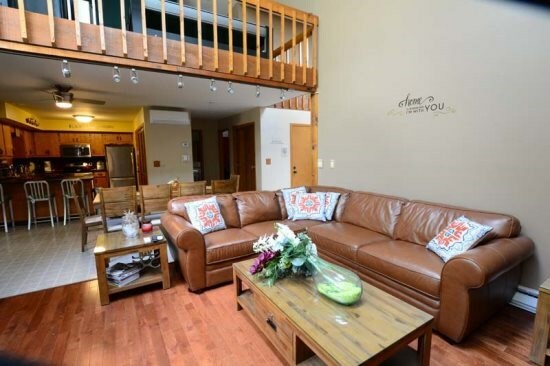 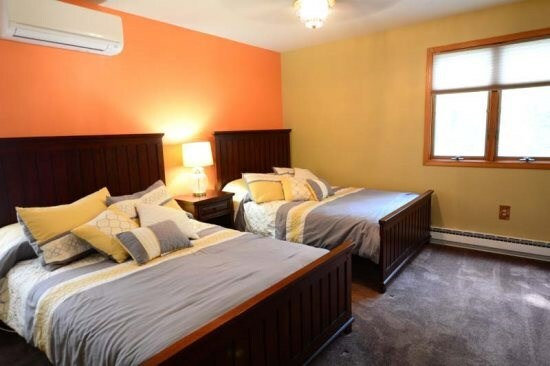 Lovely 3 Bedroom, 2 Bath that sleeps 14 in Split Rock. 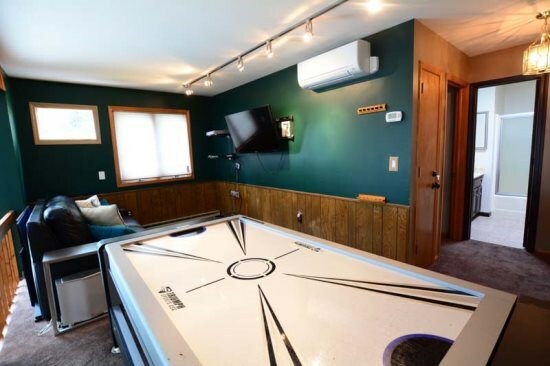 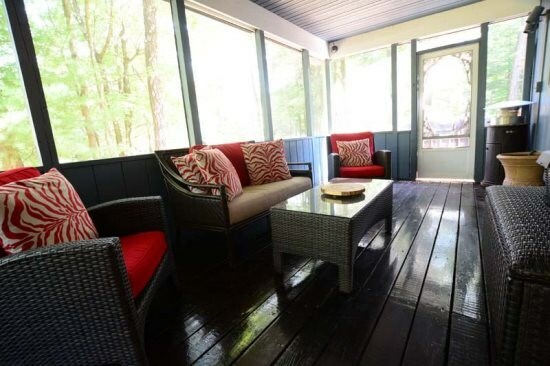 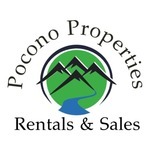 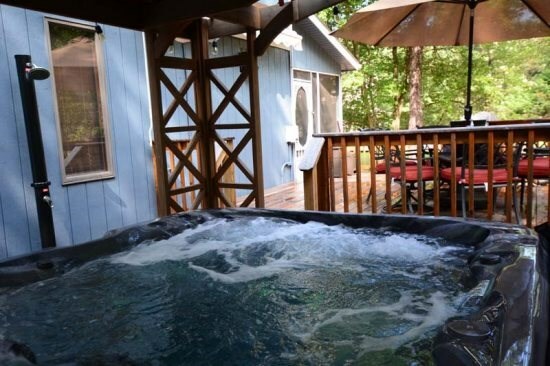 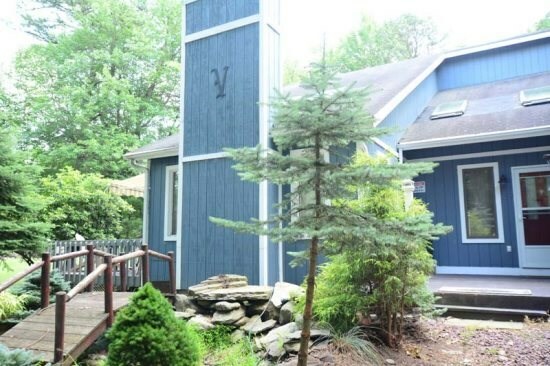 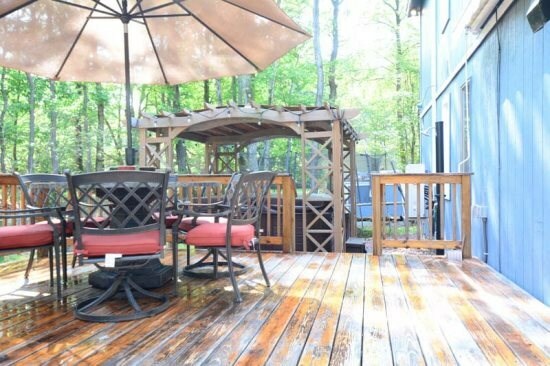 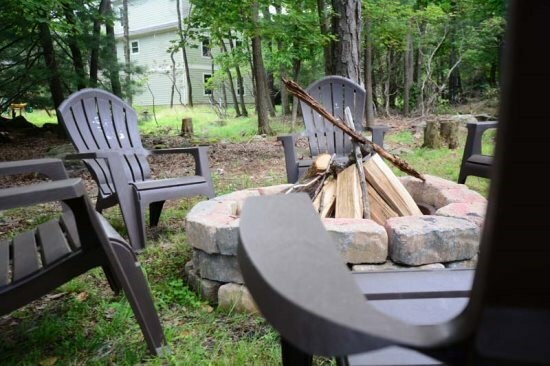 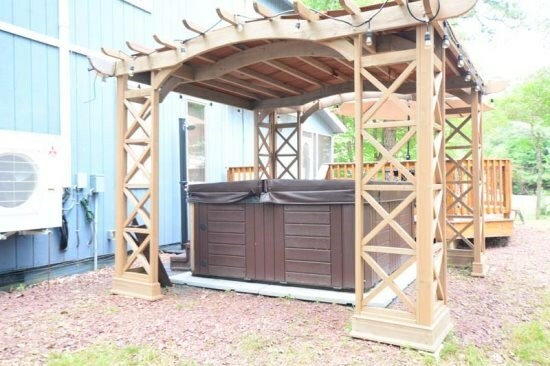 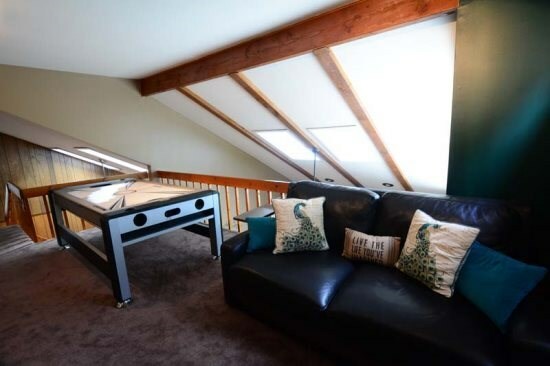 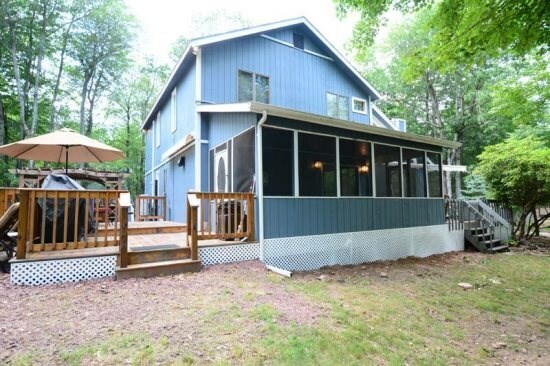 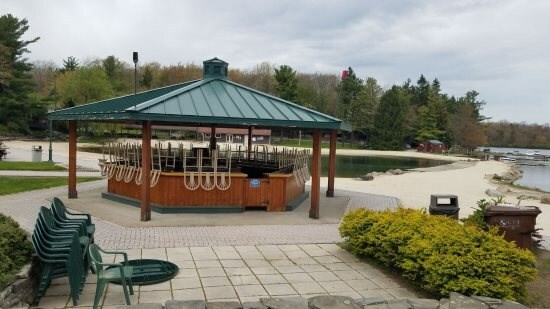 Enjoy the home and exterior deck, fire pit and hot tub while relaxing in the Poconos. 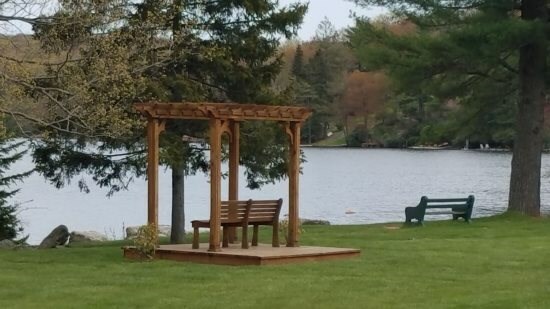 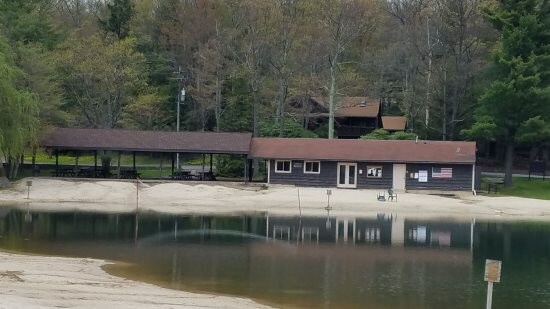 Also able to use Lake with Boats across lake at 141 Lake Drive.